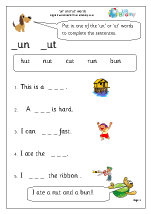 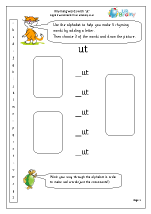 More on 'un' and 'ut' words. 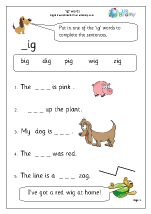 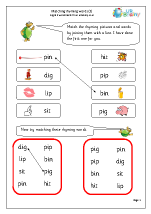 CVC stands for consonant, vowel, consonant, so a word such as ‘dig’ would be a CVC word. 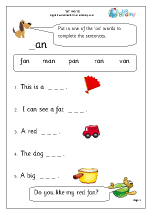 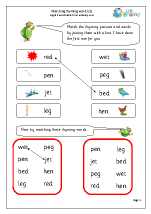 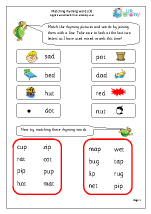 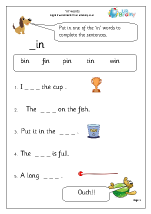 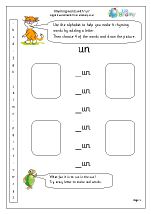 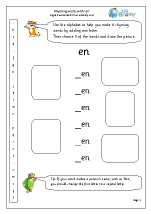 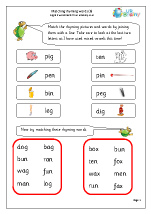 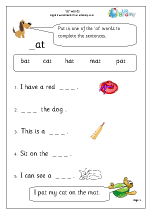 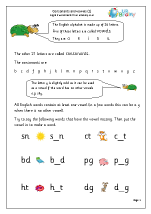 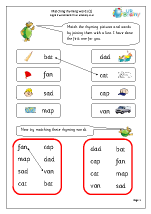 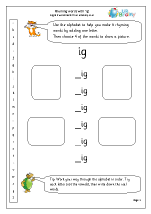 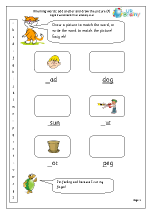 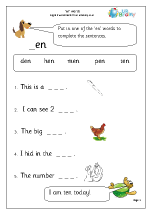 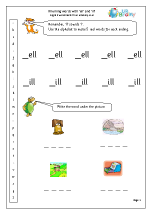 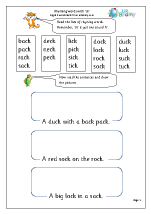 Children working with CVC words will be learning to pronounce the sounds in response to the letters, blending them to read whole words. 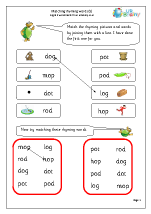 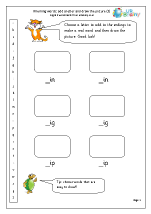 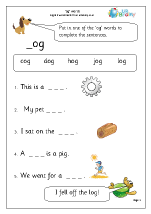 They will also be carrying out the reverse process of segmenting a CVC word into phones (small segmented units of sound) and select letters to represent each phoneme. 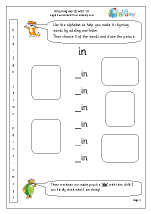 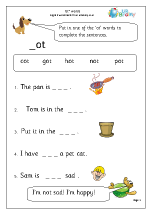 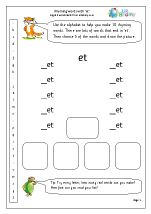 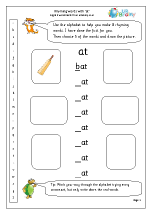 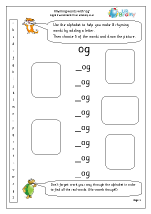 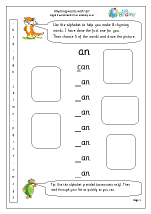 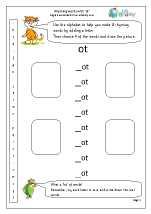 They can use letter cards, or magnetic letters to show them, or if they have the necessary physical co-ordination, write them down.